Lights: Fabric picture frames (use old cereal boxes for the card board) freakin brilliant! 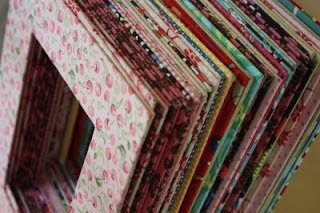 Fabric picture frames (use old cereal boxes for the card board) freakin brilliant! Great idea. Where are the instructions? ?